Here at Event Northumbria we boast two exhibition spaces, which are perfect to host fairs or hold an exhibition event. 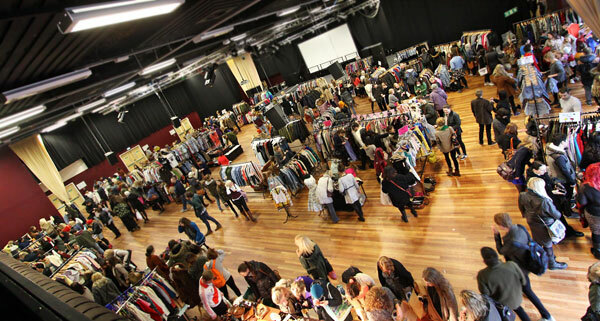 Over the years, we have hosted everything from vintage and vinyl record fairs to sample sales within our venue. With our central location – based in the heart of Northumbria University campus – we are the ideal location for your event. Domain, our largest venue, comprises of 744m of flat space with one wall of windows allowing for an abundance of natural light. For smaller events, we have Stage 2, which has 350m of flat space, with a private bar. We also have a large goods lift on site and a designated loading area for ease of access.